Home > Questions-Answers > Why take antidepressants to treat migraine? Why take antidepressants to treat migraine? Antidepressants often have a bad reputation with patients. However, they are efficient when it comes to reducing the frequency of migraines. 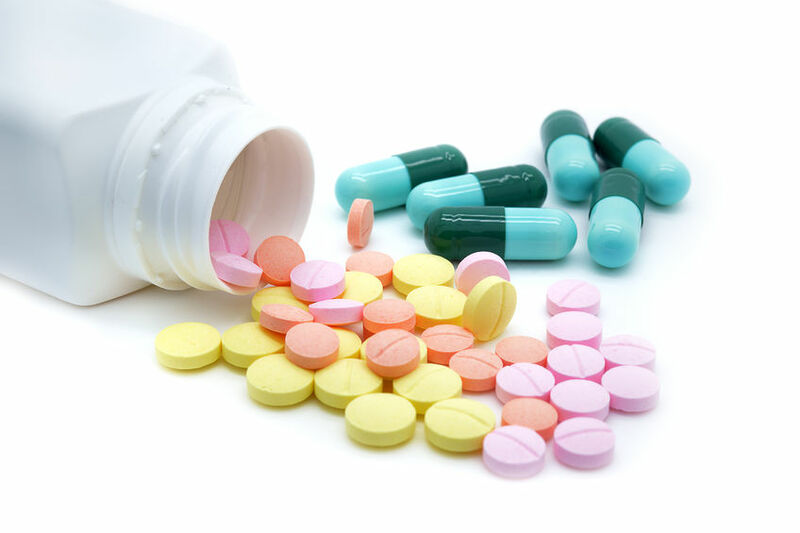 Read this article to know more about antidepressants. Clinical scenario : You consult with a migraine specialist. He or she prescribes Elavil, saying this medicine reduces migraines. At the pharmacy, the pharmacist tells you this medicine is an antidepressant. Does the doctor think you are depressed and try to treat you without telling you? Comment: Some anti-depressants have a real effect on migraine, even on people who are not depressed. Migraine and depression both are illnesses influenced by an imbalance of neurotransmitters in the brain, especially serotonin. Therefore, it is not surprising that medicines which act on serotonin are useful to treat both conditions. It would be a violation of the doctor’s code of ethics to prescribe medicines without giving his or her clinical impressions. Even if the prescribed medicine is classified as an antidepressant, in this situation, the doctor uses it as a protection against migraine. The decision whether to take the prescribed medication is yours; however, it may take longer to gain control over your migraines. Encadré: As a doctor, I appreciate when my patients are honest and tell me whether they took the medication or not. Knowing they are reluctant to take certain medicines helps me plan their treatment efficiently or to provide the right information.